The Reference 57260 Watch has been entirely designed and produced by three Vacheron Constantin watchmakers who have dedicated themselves to this project for eight years, assisted by our special orders team. 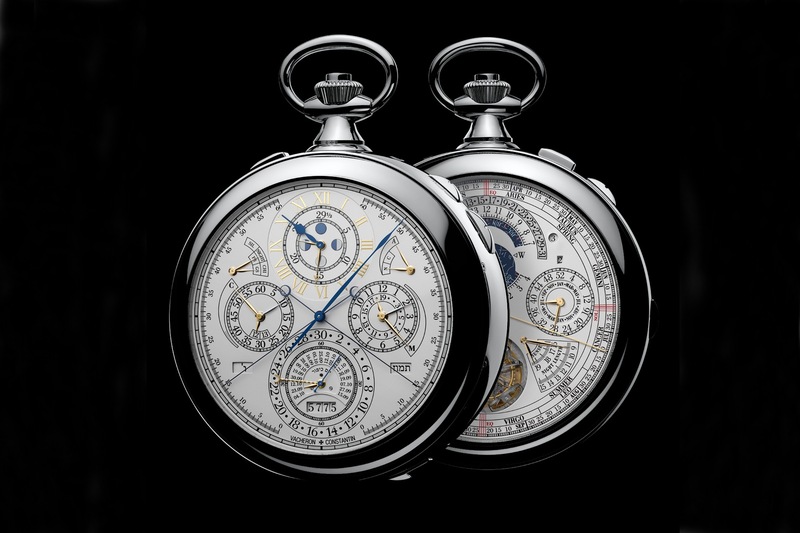 This grand complication watch is testament to 260 years of craftsmanship driven by the pursuit of excellence. Designed in keeping with classic watchmaking principles that have been updated with innovative 21st century techniques, this is the world's most complicated watch. Its incredible combination of complications and time measurement functions meets the exacting criteria of the Hallmark of Geneva certification. 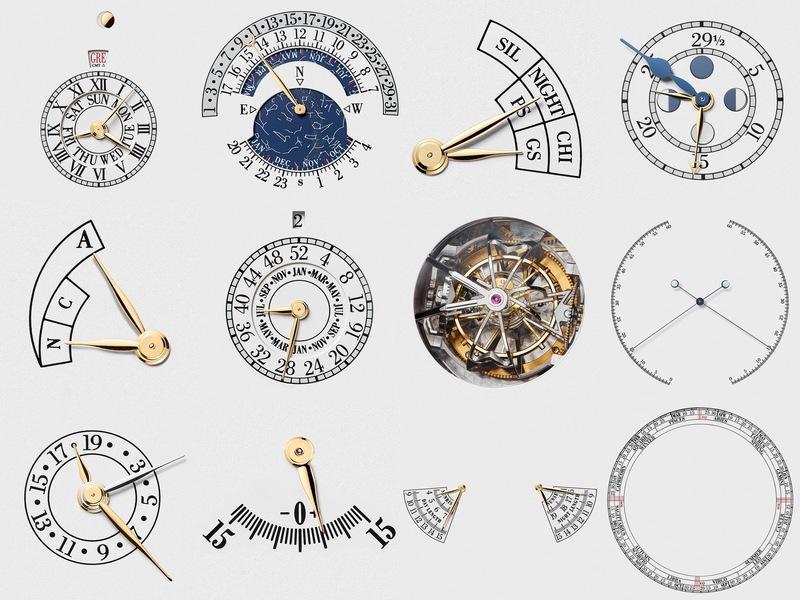 Perseverance was key to producing the most complicated watch in the world, which also called for an unprecedented mastery of mathematics and watchmaking. 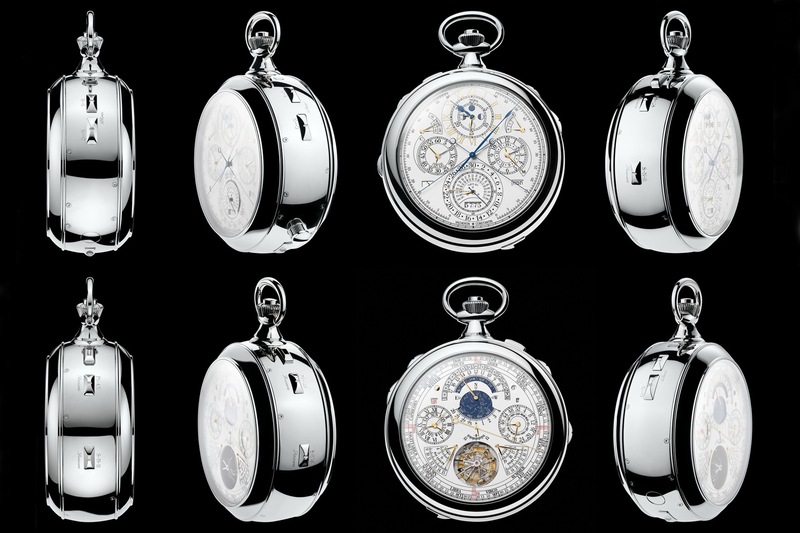 The Hallmark of Geneva is an exclusive certification of traditional Swiss workmanship. It is issued by an independent organization. 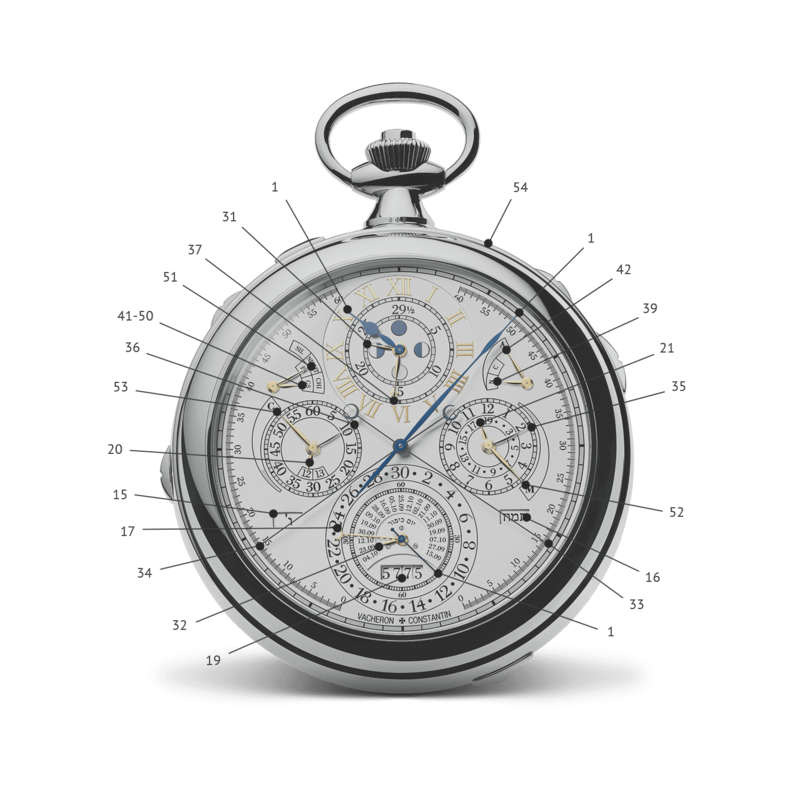 Vacheron Constantin first applied for the Hallmark of Geneva in 1901, making it one of the few Manufactures to have committed to excellence at such an early stage. From design to production, the 57260 Watch dazzles with irreproachable mastery of these rigorous quality criteria. 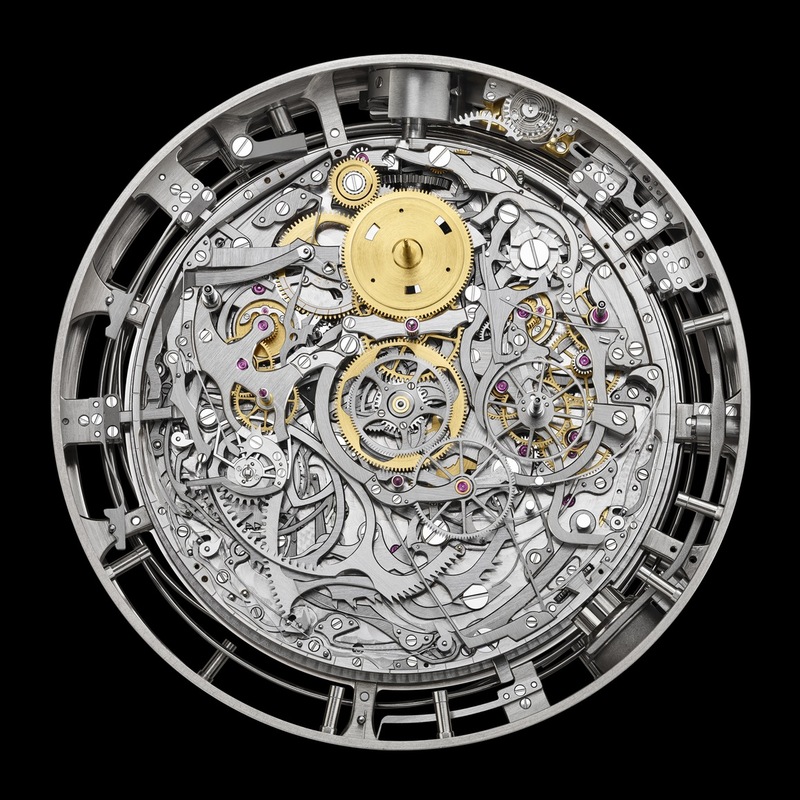 The Hallmark of Geneva assures the client that the watch has been assembled, timed and cased in Geneva and that it will be handled only by guarantors of the age-old Swiss tradition of technical and aesthetic savoir-faire in watchmaking. The rigorous criteria applied to the production and finishing of each component are a gage of long-term functionality and reliability. 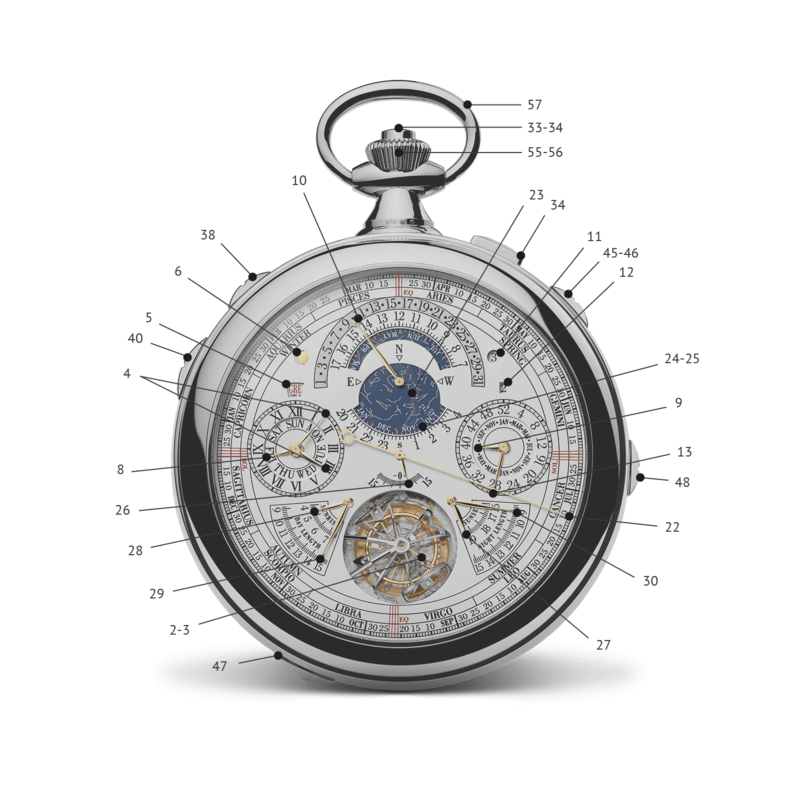 Running tests guarantee the precision of the Reference 57260 Watch: a setting check is conducted under simulated handling conditions. 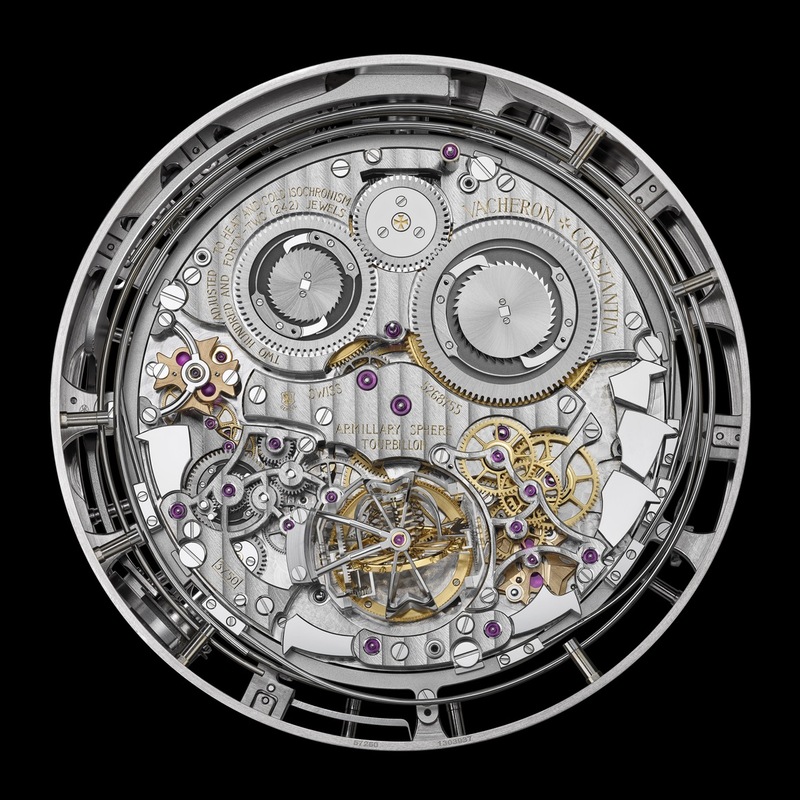 The Hallmark of Geneva guarantees the extremely high quality of the components in terms of production, finishing and assembly in keeping with the principles of traditional fine watchmaking.